Do you own and operate a motorcycle repair shop? Dealership? 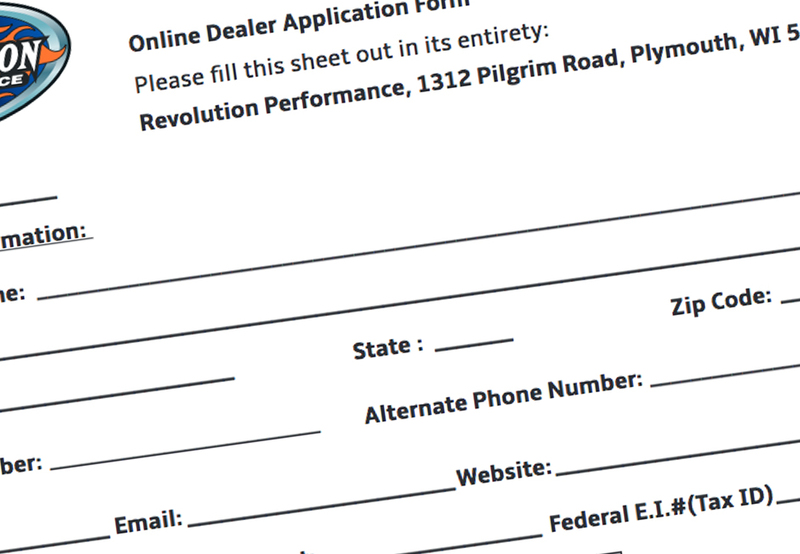 Fill out our Revolution Performance dealer application to become a certified Revolution Performance dealer! 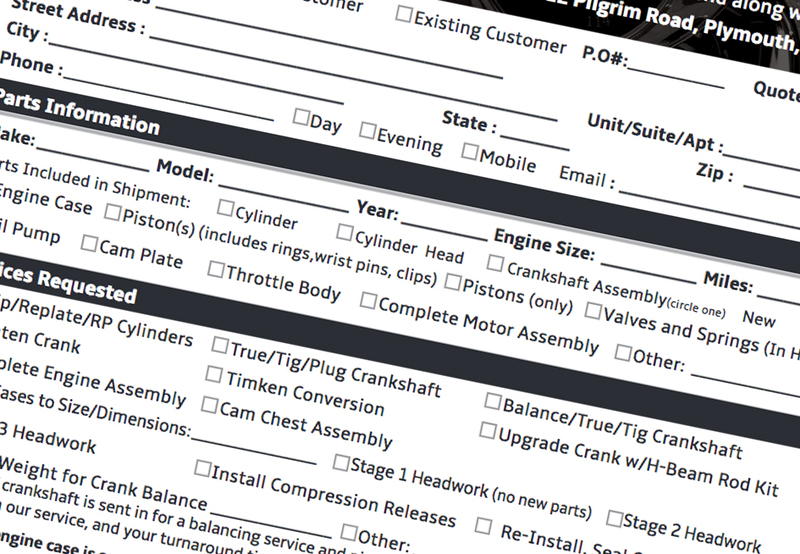 Once you are ready to send in an order for repair, make sure to fill out a service order form and send it in with your parts to avoid delays!